Zildjian Cymbal Co. is a family affair. Located in Norwell, MA, it’s the oldest family-run business in America. 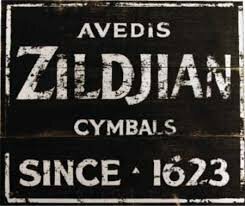 Zildjian’s history began nearly 400 years ago: Avedis I, the founder, was an alchemist who discovered the alloy formula / process for cymbal making in 1618 in Constantinople as they were first used by the Ottoman army. 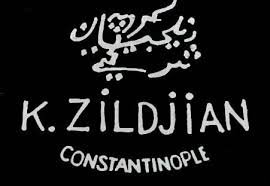 The family name Zildjian (meaning “cymbal maker”) was given by Sultan Osman II in Armenia in 1622 and the first foundry was started in Samatya, a suburb of Constantinople. The processs / formula was passed on to Ahkam Zildjian in 1651 and in 1680 classical composers started incorporating cymbals into their works. In the 1700’s Mozart & Hadyn used them, and in the 1800’s Berlioz & Wagner did. 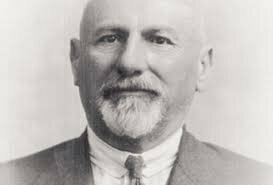 The business was passed on to Kerope (K) Zildjian in 1865 and upon his death to Aram (the 2nd son of Avedis II) in 1909. From 1910 to 1920 sales in America prospered and the business was passed on to Avedis III in 1927. The first American foundry opened on Fayette Street in Quincy, Mass in 1929 right at the beginning of the jazz era. 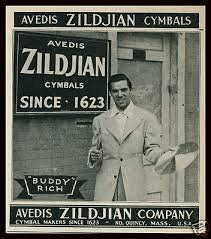 Avedis III developed a life long relationship with Gene Krupa in the 1930’s who encouraged Avedis to make thinner cymbals. The secret process is passed on to Armand his son at age 14. 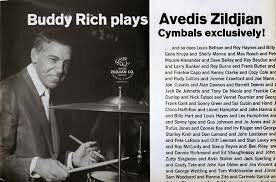 Chick Webb & Papa Jo Jones helped Avedis develop the HiHat, Crash, Ride, Splash & Sizzle cymbals in the later 1930’s. During the 1940’s war years the actual process was written down & kept in a vault. Throughout the 1950’s Armand worked with professional drummers to address the changes in music and in the 60’s with the explosion of music, demand for cymbals exploded. In 1973 a new foundry/factory was opened in Norwell on its 350th anniversary. In 1981 the handcrafted K line was re-launched & in 1988 Zildjian opened a drumstick factory in Alabama. In 1990 the A custom line of cymbals were developed & is a very popular line. 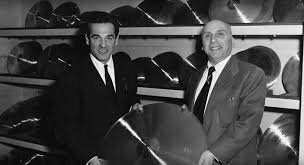 In 1999 Armand’s daughter Cragie is named CEO and in 2004 the 15th generation of Zildjians carry on the tradition as the company continues to innovate with the development of new hybrids. In 2010 the Company joined forces with Vic Firth Company, the global leader in drumsticks. Zildjian continues to lead the world in products for percussionists and is committed to the new digital frontiers of the 21st century and beyond from right here in New England.